Fantastic program. Truly a life changer! D.M. As the nation fights an epidemic of obesity, let us look at proven measures that can help fight obesity and improve health and wellness. Partly because of the failed food pyramid that spread a lot of misinformation as science when there is no science, there is a lot of misinformation and over simplifications out there. Do not blame the victim or yourself for the weight gain as there are many factors that are beyond the control of the individual that cause weight gain! The following principles are for healthy living and wellness adapted from 2010 nutrition and dietary guidelines from the Institute of Medicine. 1. Start with knowing what your body mass index is and understand your risk. 2. Understand that distribution of the weight plays an important role in the metabolic risks associated with as much as the weight itself. 3. Understand the fundamental causes of weight gain such as insulin resistance that contributes to weight gain in up to 71 percent of the entire population. 4. Check your insulin resistance score and metabolic syndrome risk score. 6. 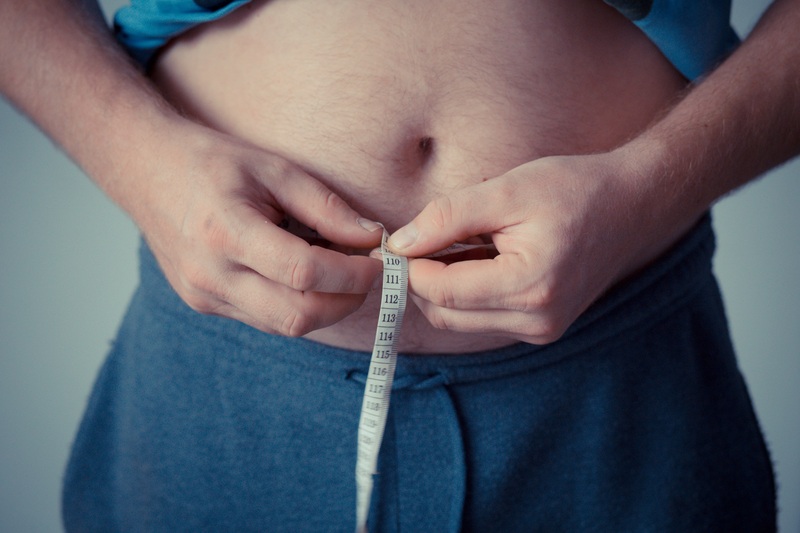 If you have a body mass index of over 25, you may want to consider the W8MD’s 5 proven measures to lose weight. 7. Understand that exercise alone is useless for weight loss as exercise builds muscle and increases appetite thereby negating any calories burned. 8. 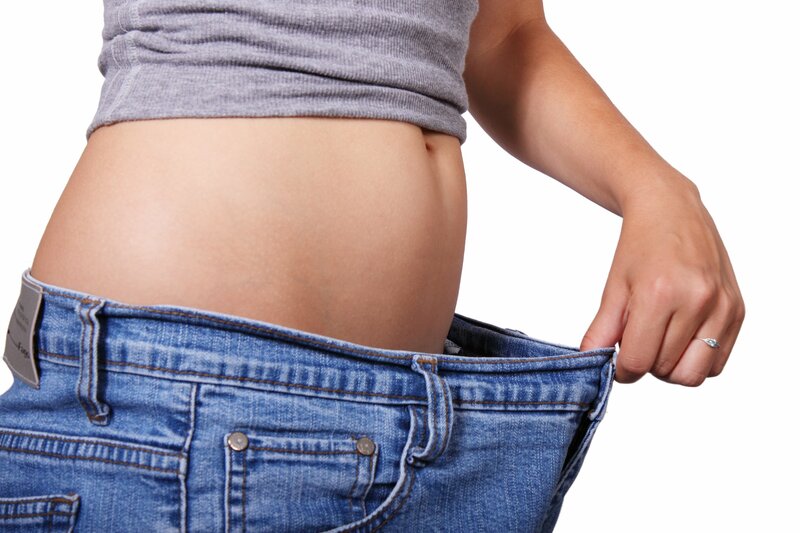 Find a weight loss program that is right for you based on your metabolic and other factors. Choose a program that accepts and bills health insurance for the weight loss physician visits!